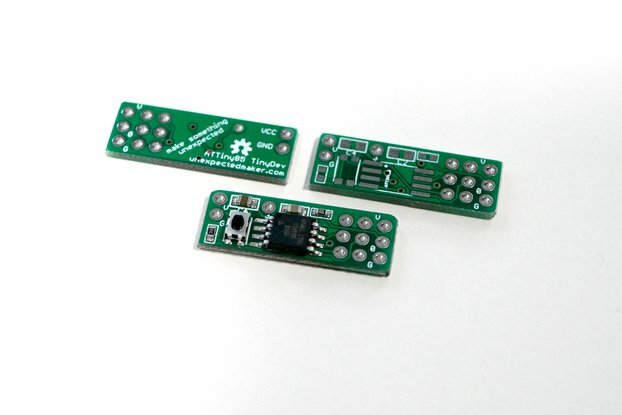 Choose from a Kit or Pre-Assembled boards, with either White or Black LED packaging. See pictures for examples. 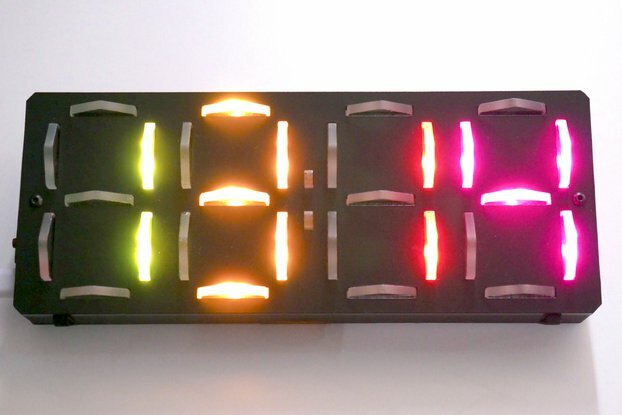 Neo7Segment displays are RGB LED based 7 Segment boards that you can chain together and control via any micro-controller just like you would control a strip of RGB LEDs. They just require VCC, GND and Data from a GPIO. 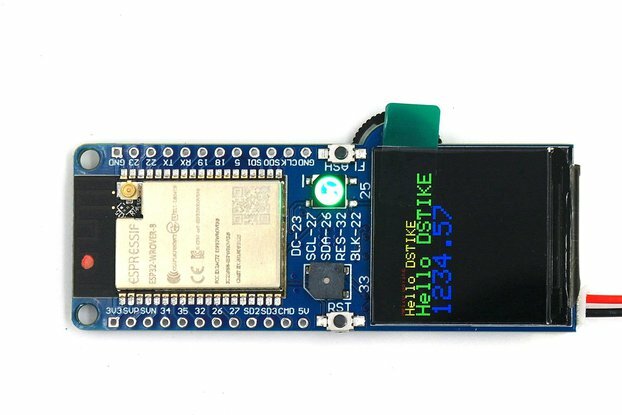 The Neo7Segment Arduino library allows you to simply pass your display a string of text, and have it not only display the text, but animate it's colours in vibrant and exciting ways! 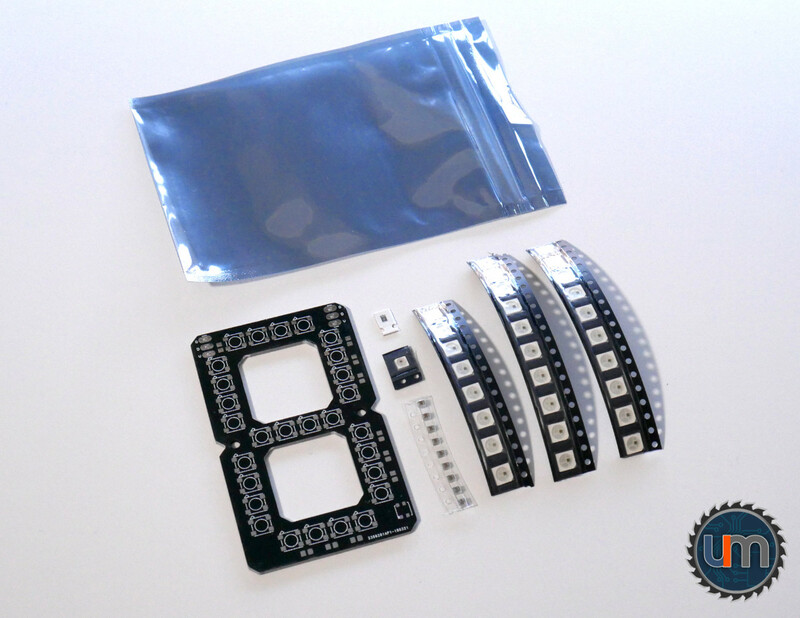 The Neo7Segment Arduino library requires the Adafruit Neopixel library to be installed and the LEDs on the boards are WS2812B and SK6812 packages. The project started out as a "I wonder if this would work, and what type of library would I need to write to make the displays useful" and then I started a youtube maker channel, and used my first proto-type boards to make a colourful and animated subscriber counter - doh! Of course I did! That got me super excited about the possibilities, so I finalised the board design and went to town on the library adding all sorts of cool effects, including some that don't even use numbers or characters, like Knightrider! 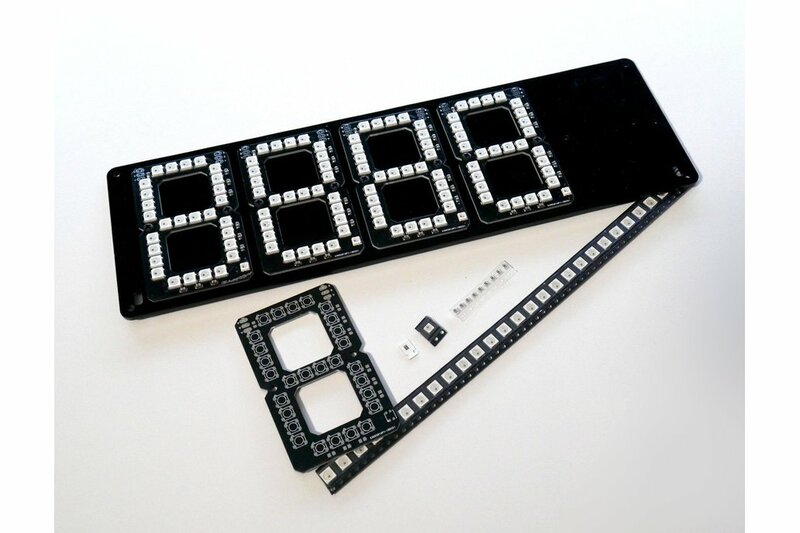 Each Neo7Segment display measures approximately 45mm * 75mm, and they are much bigger than regular 7 segment displays, so are great for building signs and displays that are super impactful up close and from a distance. 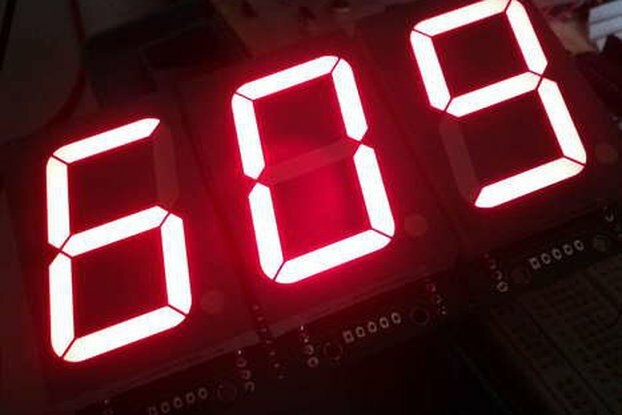 The Arduino library supports as many characters and numbers as it's possible to display, but of course, adding more is as easy as extending an array in the library! The library also includes the ability to set each Neo7Segment digit individually, as well as sending a byte to a digit to set each segment individually, to display anything you like! 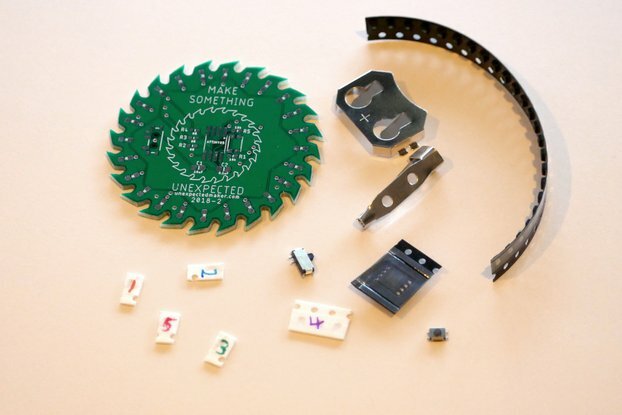 This kit requires surface mount assembly and due to the nature of the plastic construction of the RGB LED's it is not advisable to attempt construction with a soldering iron. As each LED is made from plastic, please reflow using 138deg C or max 182deg C solder paste. 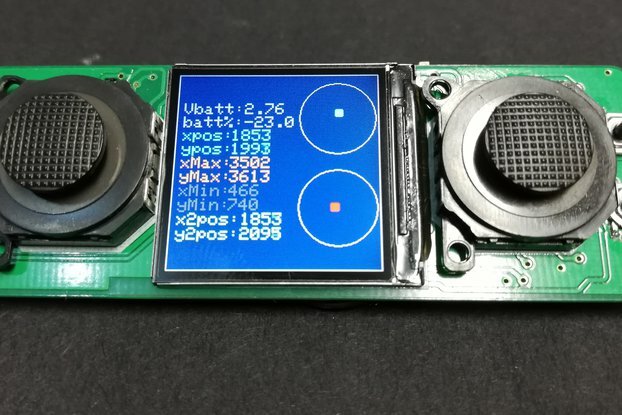 I have made the board designs open hardware, and I have included the EagleCAD files and Gerber files in the Neo7Segment Github repository along side the Neo7Segment library. Each RGB LED (29 per board) can draw up to 60mA, so please keep power draw in mind when chaining Neo7Segment digits together and using power from a micro-controller. 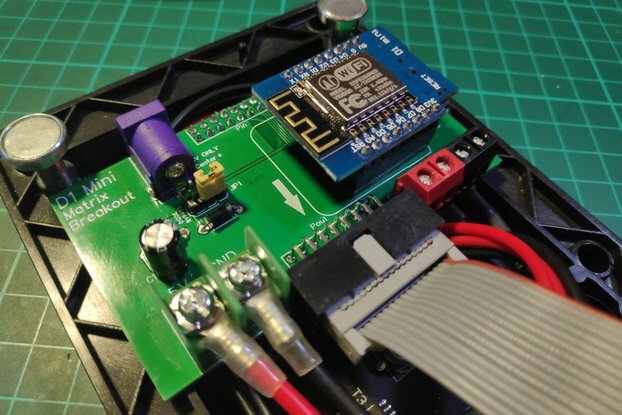 We recommend powering your digits from a seperate power supply capable of delivering 5V and up to 4-6 Amps to ensure no damage is done to your micro-controller. Just Received two kits today, Seon shipped them next day and shipping time was as expected, 2 weeks from Australia to Canada . Thank you Seon for including a solder paste stencil, the boards are clean and well made. I just have to put it together, can't wait! These displays are awsome. They are very bright and easy to use. The first time I build one I made the mistake of using the wrong reflow temperature. While I didn't ask for it, Seon did sent me a new kit. Which is awsome. He is a very generous person. Everyone can use a display like this in their projects, so support Seon by buying one! These displays blew me away with the quality and ease of use. The example code for these made it a breeze to test them out and get them working. The brightness range is also impressive. These are awesome displays and highly recommend them! 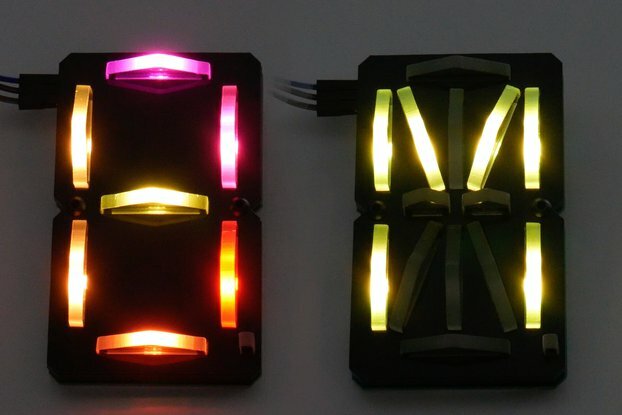 Lovely design, much better than throwing some Neopixel strips together. Pretty difficult to solder by hand but if you are game, you can do it. That said, if you have reflow/hot air equipment then it will be a walk in the park. Super easy to use with the code provided and modify it; but you can use your own code if you prefer. The one I bought was the Black LED kit, it came with all the LEDs and I really liked the little 3535 package for the decimal point. Such a great little product that has come from idea to physical kit. Well designed and thought out display, and a great little kit to buy. Shipping was quick too from Australia, very impressive. Got the kit form, and all parts were there, in a handy little anti-static bag. Seon was kind enough to support me with an additional board to help with development and I plan to finish off a retro "7-segment" 3D printed case for it. So many possible uses for it, I need to sit and plan something cool. 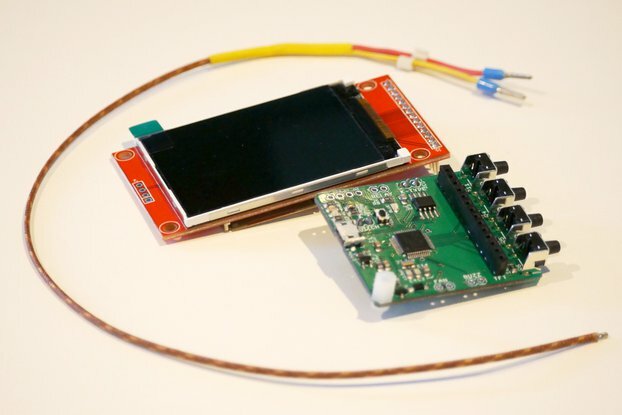 His additional support of an Arduino library and it all being open source is excellent for the project. 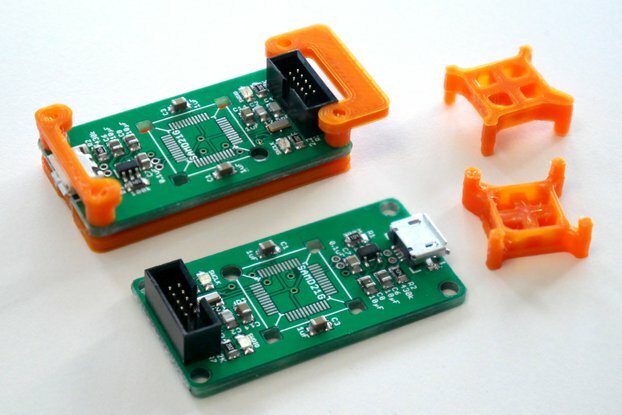 Seon is a great maker, and an asset to Tindie. Can't wait to see what else he has to offer soon!